Diwali is the Hindu festival of lights. It signifies the triumph of light over darkness, good over evil, knowledge over ignorance, and hope over despair. Food plays an important role in celebrations and being one of the most celebrated festival in the Indian culture, for sure you are preparing for that perfect menu for the whole family this Diwali. Browse through this post and choose which among our healthy, flavorful recipes you’d like to make for your Family and friends. 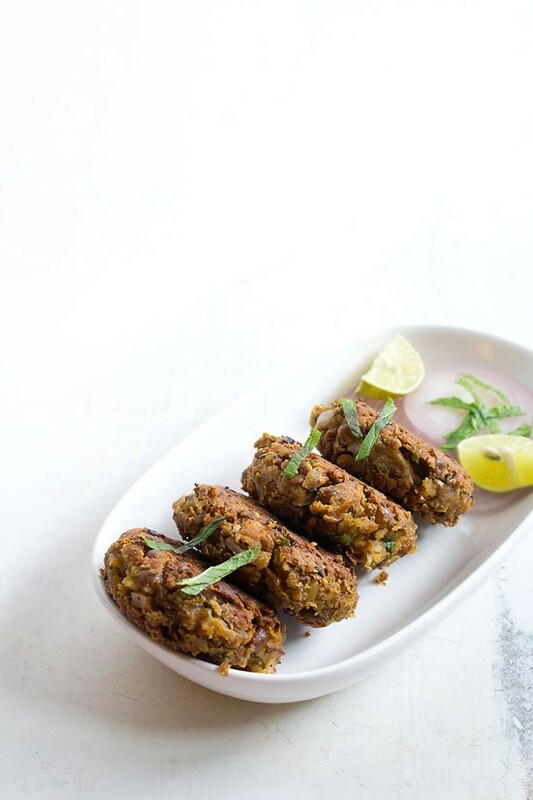 To kick start your celebration, try out this healthy version of Kabab! 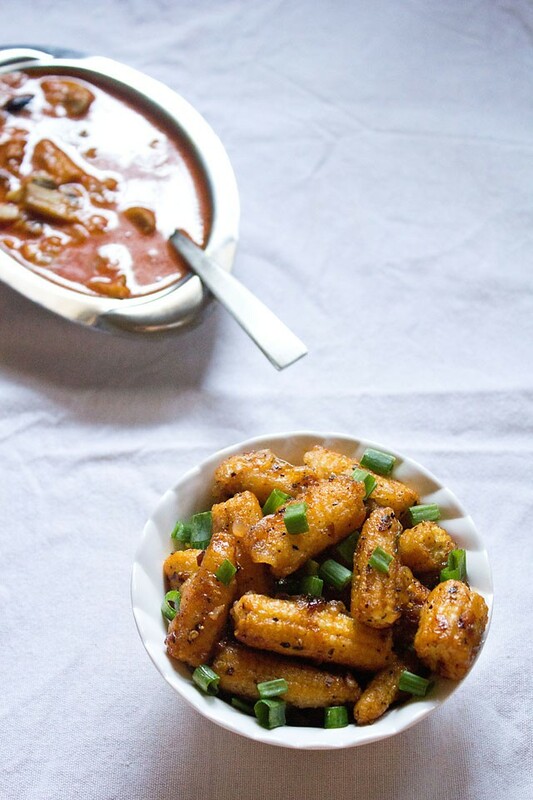 Make baby corns part of your celebration for this recipe guarantees a different taste of corns! For your main course, try out these pan-fried veggies specialty! Grind all the spices: mustard speeds, fenugreek seeds, fennel seeds, nigella seeds and dry red chilies. Grind everything until the texture is fine then keep aside first. Keep the whisked yogurt inside the fridge for four to five hours. Add the achari masala mix, red chili powder, gram flour, ginger garlic paste, asafoetida, coriander powder, red chili powder, dry mango powder or lime juice, crushed dry fenugreek leaves, salt and mustard oil then mix well. Have you first round of dessert with this healthy and authentic Indian sweet recipe! Your very own celebration of Diwali in your homes will be more meaningful and enjoyable by including these recipes in your menu. Give your children and your whole family a taste of India by trying out these authentic Indian specialties this Diwali festival. All UAE Kid's Activities at your Fingertips!